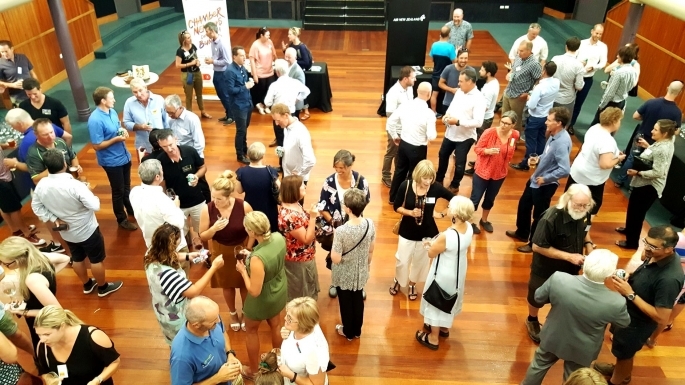 More than 100 people turned up last week to hear the Ignite Wanaka Chamber of Commerce (COC) launch its 2019 strategy and calendar of events at Lake Wanaka Centre. Ignite Wanaka COC vice chair Mike Toepfer and executive officer Naomi Lindsay presented the organisation's purpose, vision and guiding pillars, and as well, unveiled new brand collateral and details on their soon-to-be launched website as part of the Chamber’s first 2019 event called Business After 5 (B@5). B@5 is hosted monthly by different businesses to offer informal networking along with a short presentation from the evening’s host. "We're really excited about the year ahead and we've worked hard to expand our event offering, increasing our networking and training events by around 30 percent this year,” said Lindsay. “Our goal is to add value to our members and the wider business community to ensure a thriving, welcoming business community. We were really pleased to see such a big turnout for our first event of the year, with some new faces in the room." The Wanaka COC 2019 strategy aims to empower the Wanaka business community under the three pillars of People, Growth and Support. Special networking opportunities were announced as well as details on a new closed member Facebook group. 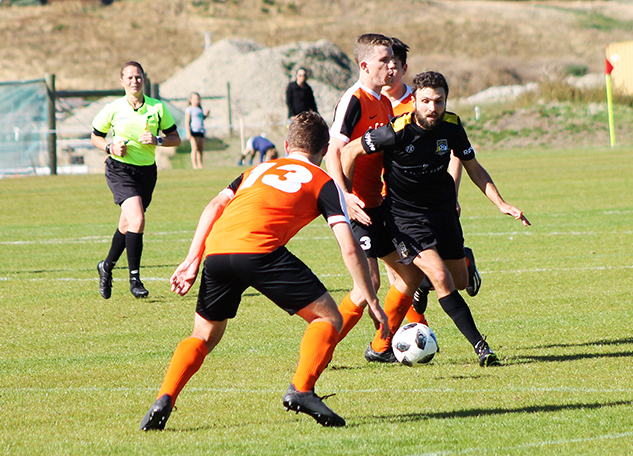 "One of the many things people say they love about doing business in Wanaka is the friendly, welcoming community and the lifestyle opportunities. Building on this and other statements made during our last survey, we will be telling Wanaka's business stories through a series of blogs and vlogs, focusing on what makes Wanaka special,” said Lindsay. Wanaka COC events within the next month include an Employment Relations Bill Update on February 14, B@5 hosted by Affleck O’Meara and The Field Group on February 20, and a Communications Workshop open to members and non-members on February 27. The COC also released dates for its future weekly and monthly events, including Tea and Talk and Beer and Yarn. Wanaka Chamber is part of a national network of 32 accredited national Chambers of Commerce; it is a membership-driven, not-for-profit organisation that represents the diverse aspects of the Wanaka business sector, small and large businesses, business professionals, community groups and residents, to help members with collective achievement. Volunteers sitting on the Wanaka Chamber of Commerce Executive Board are Bridget Legnavsky Chair, QLDC representative Calum McLeod, vice chair Mike Toepfer, Celia Crosbie, Pete Eastwood, Kathy Dedo, Claire Dooney, Randal Dobbs, Alex Cull and executive officer Naomi Lindsay. The chamber has about 240 members currently with a goal of 300 within the next year. 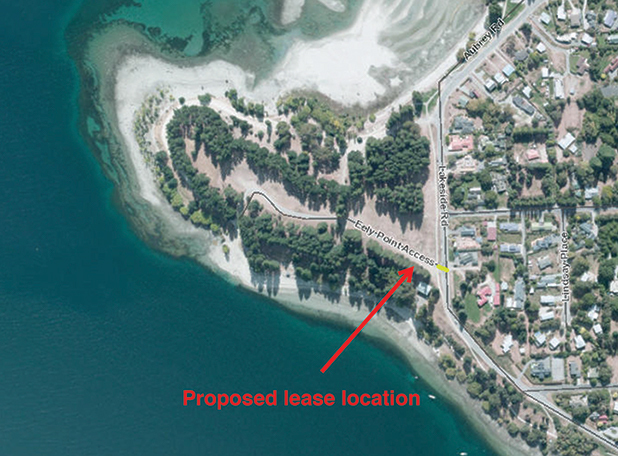 More details, including information on membership, can be found on the Ignite Wanaka Chamber of Commerce website.